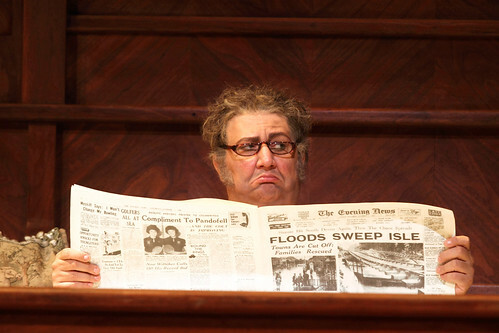 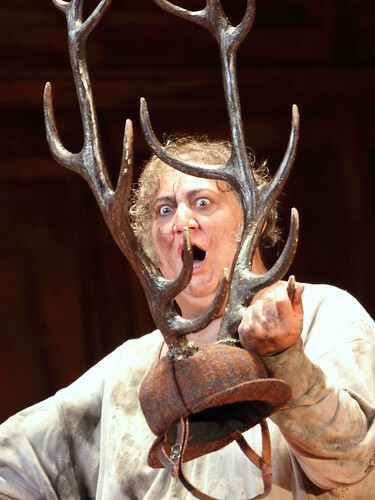 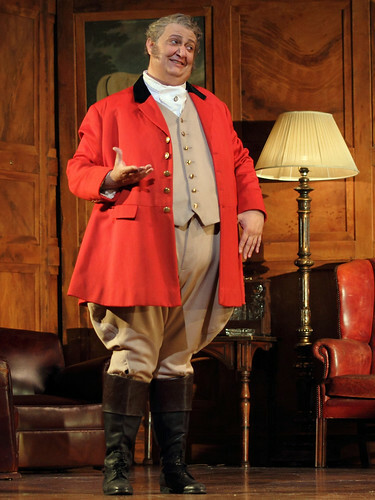 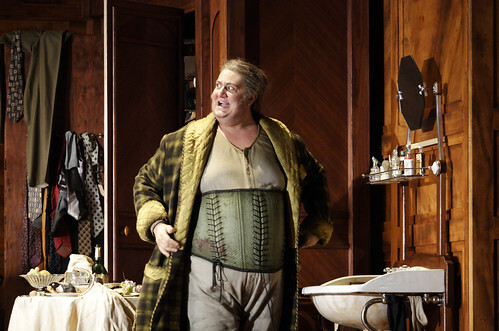 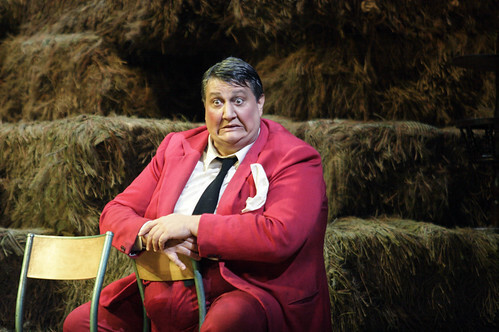 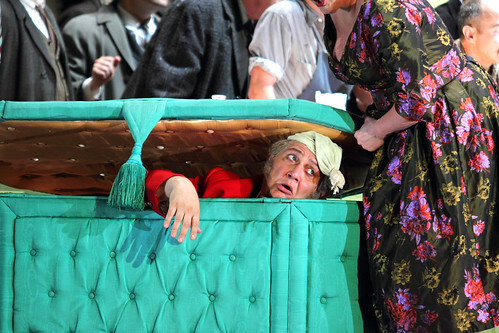 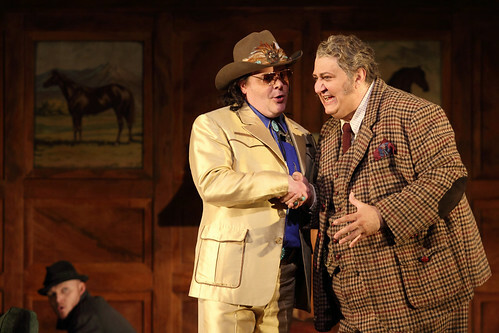 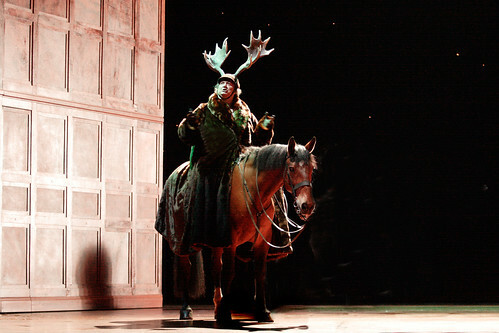 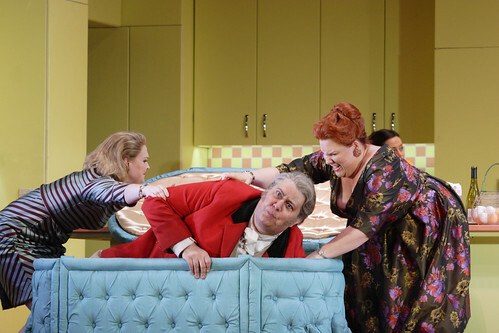 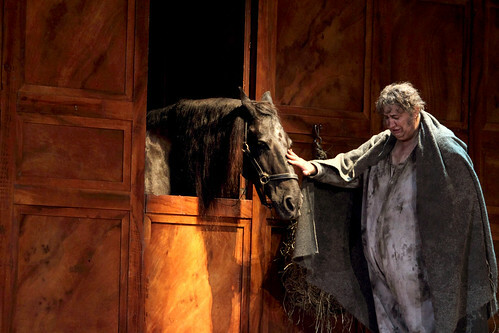 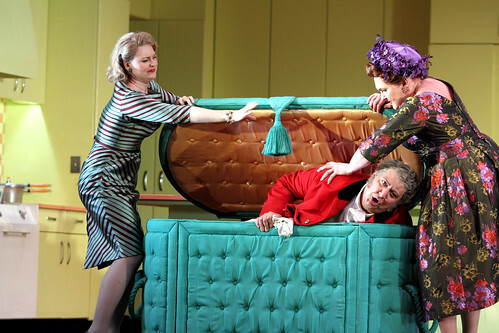 Italian baritone Ambrogio Maestri made his Royal Opera debut in 2004 as Don Carlo di Vargas (La forza del destino) and has since sung Sir John Falstaff (Falstaff) and Dulcamara (L’elisir d’amore) for the Company. 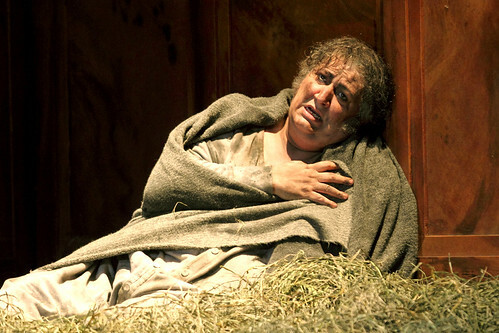 Maestri was born in Pavia and studied singing and piano there. 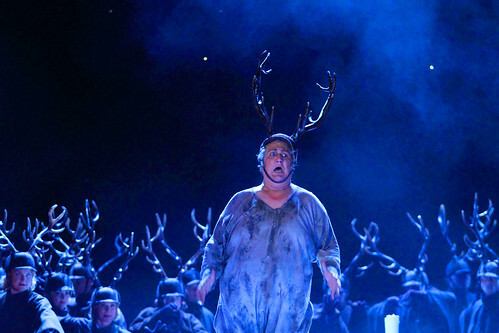 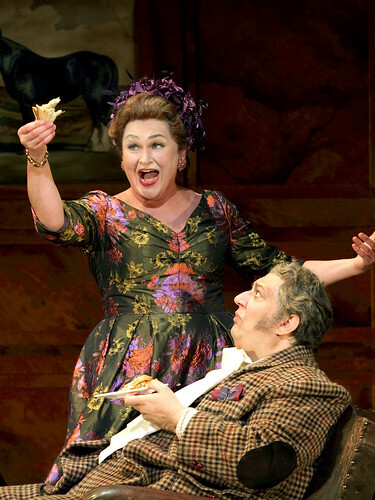 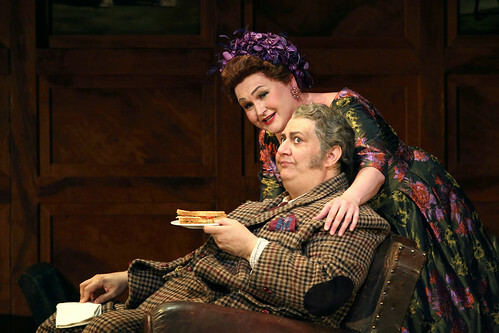 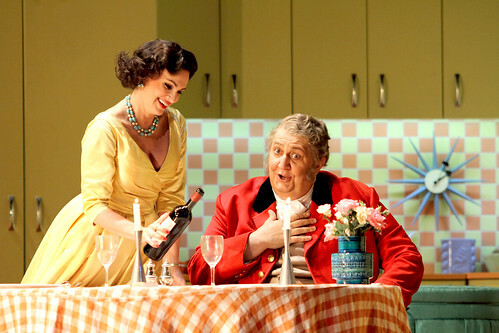 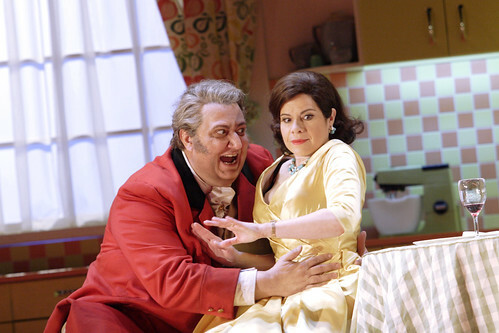 He worked as a chef in his family’s restaurant before beginning his operatic career. 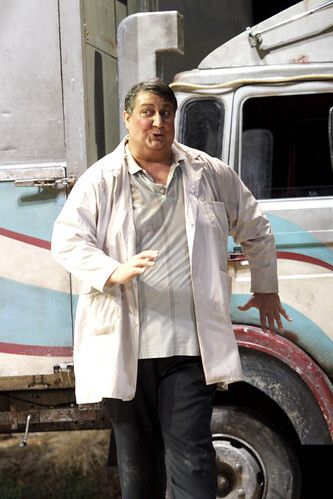 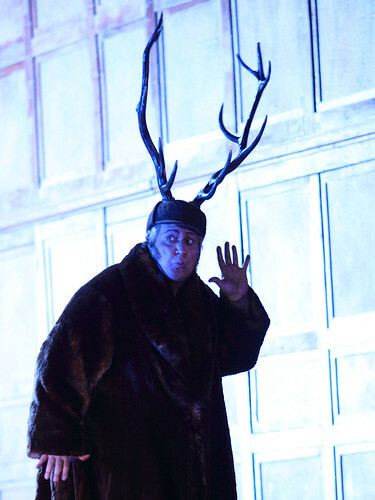 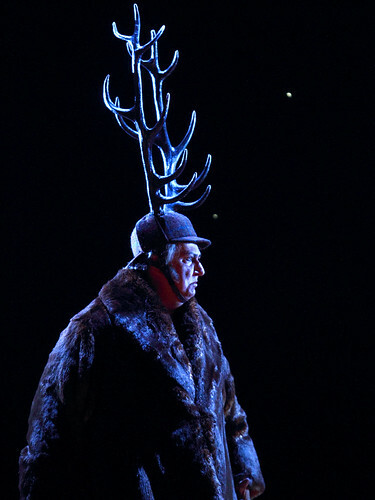 In 2001 he made his role debut as Falstaff under Riccardo Muti at La Scala, Milan, and the Teatro Verdi, Busseto, as part of the Verdi Centenary celebrations. 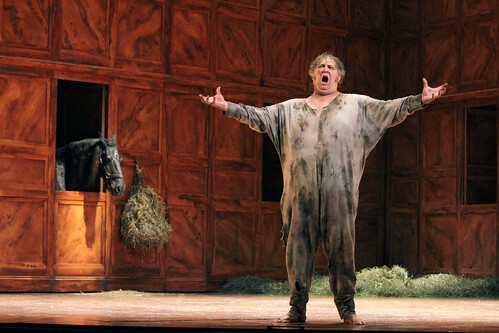 He has since become renowned for his performances in the role, which he has sung worldwide more than 200 times. 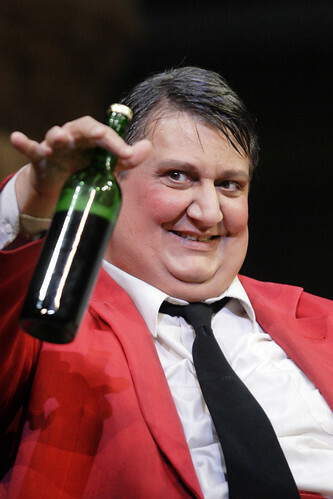 His repertory also includes many other Verdi roles, such as Iago (Otello), Renato (Un ballo in maschera), Don Carlo (La forza del destino), Giorgio Germont (La traviata), Count di Luna (Il trovatore), Amonasro (Aida), Rolando (Il battaglia di Legnano, Simon Boccanegra, Rigoletto and Nabucco. 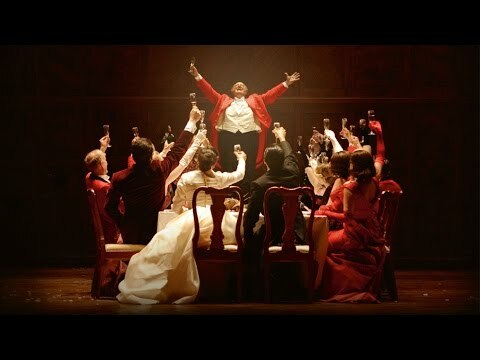 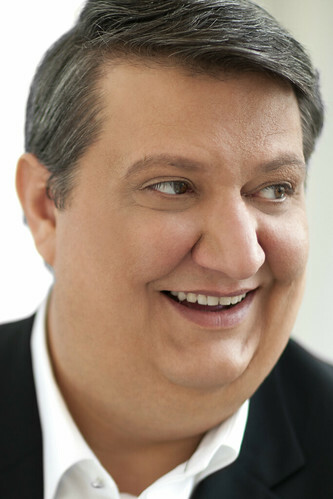 He appears for opera companies around the world, including the Metropolitan Opera, New York, Paris Opéra, Liceu, Barcelona, Vienna State Opera and Deutsche Oper Berlin. 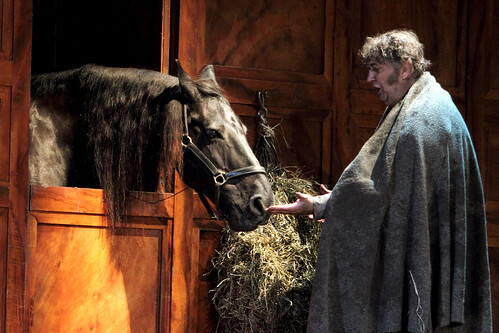 He has a particularly close relationship with the Arena di Verona. 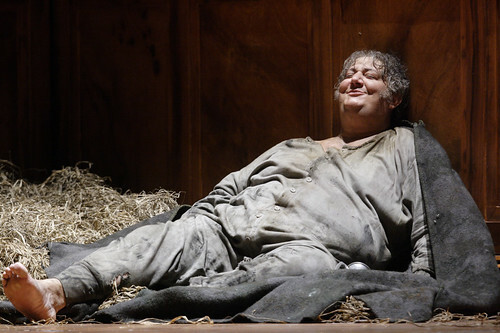 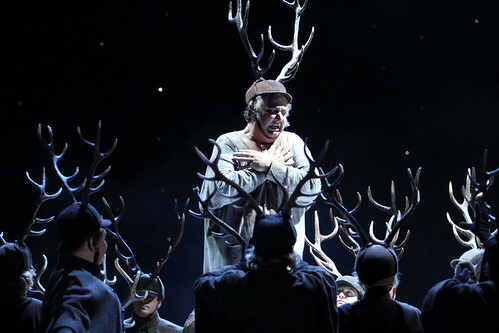 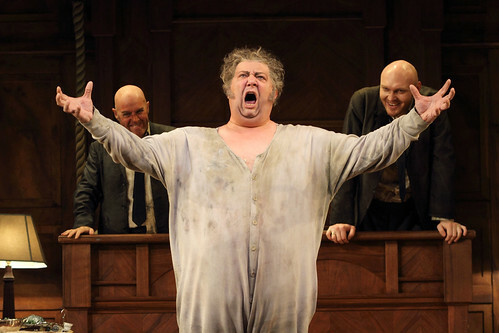 Maestri’s other engagements include Enrico Ashton (Lucia di Lammermoor) for Bavarian State Opera, Scarpia (Tosca) in Barcelona and Torre del Lago, Don Pasquale and Alfio (Cavalleria rusticana) for the Metropolitan Opera and in Salzburg, Tonio (Pagliacci) for La Scala and in Vienna, and Michonnet (Adriana Lecouvreur). 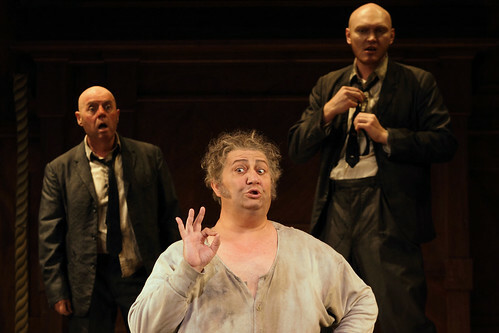 He has appeared in film in Ferzan Özpetek’s Magnifica presenza.